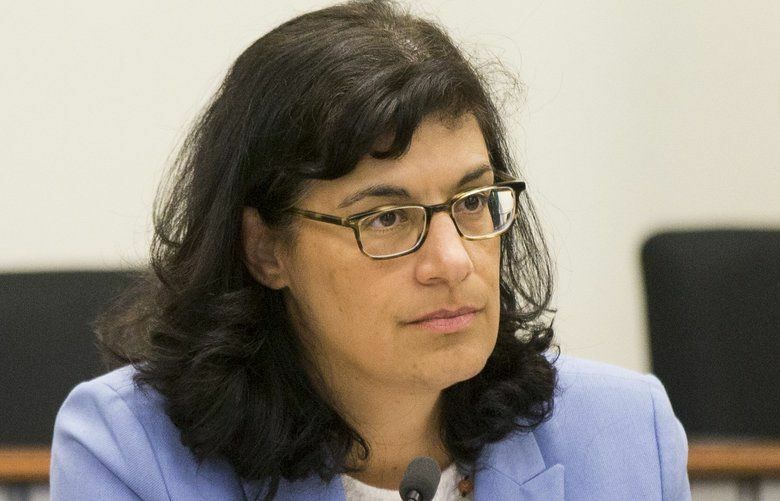 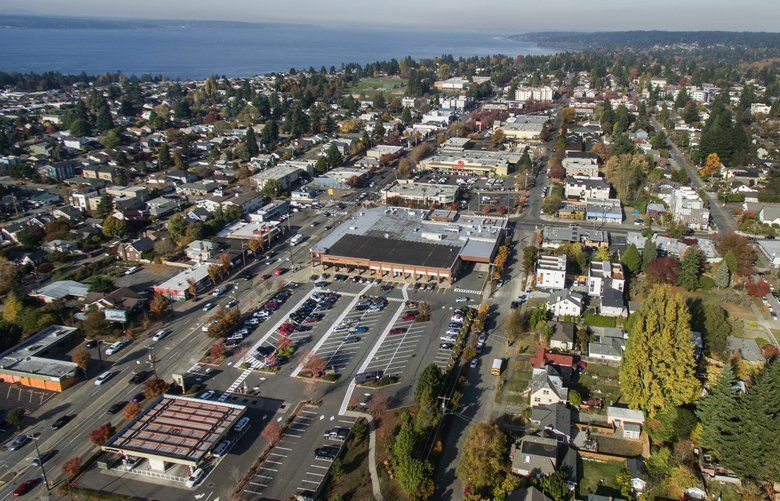 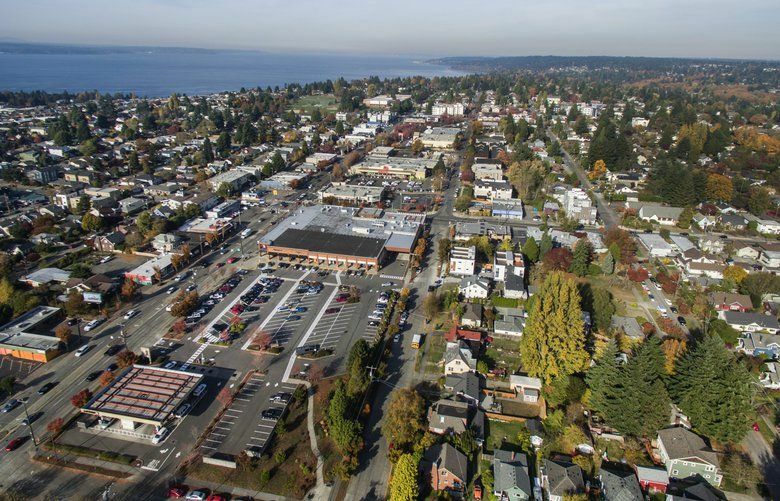 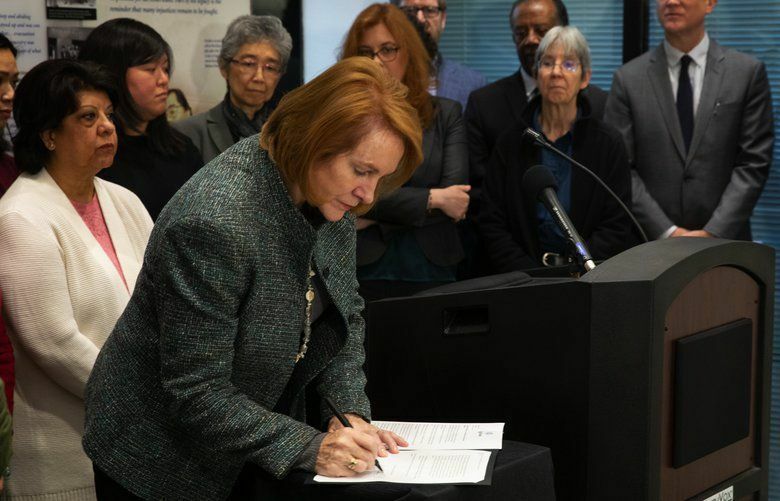 The Seattle City Council is set to vote on the plan to upzone 27 neighborhoods and create affordable-housing requirements. 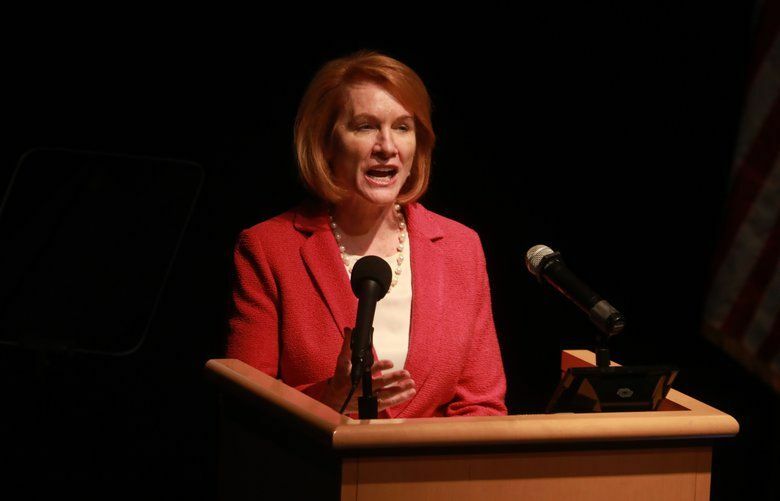 Mayor Jenny Durkan says nonprofits using city money should be able to account for neighborhood ties when selecting occupants for low-income housing projects. 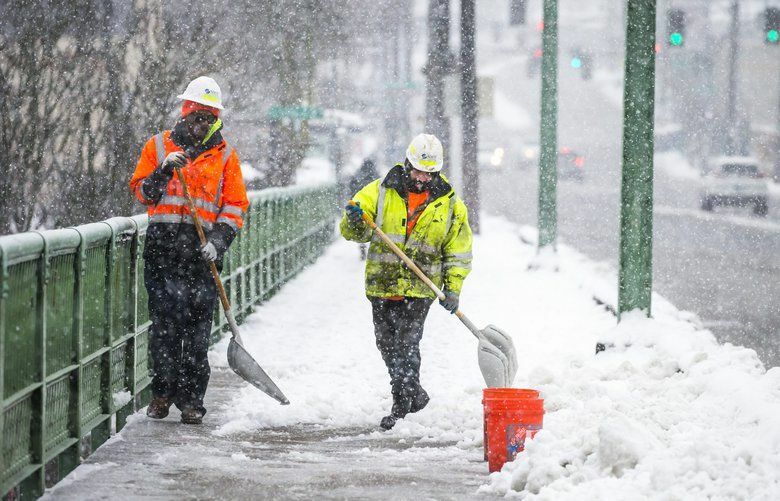 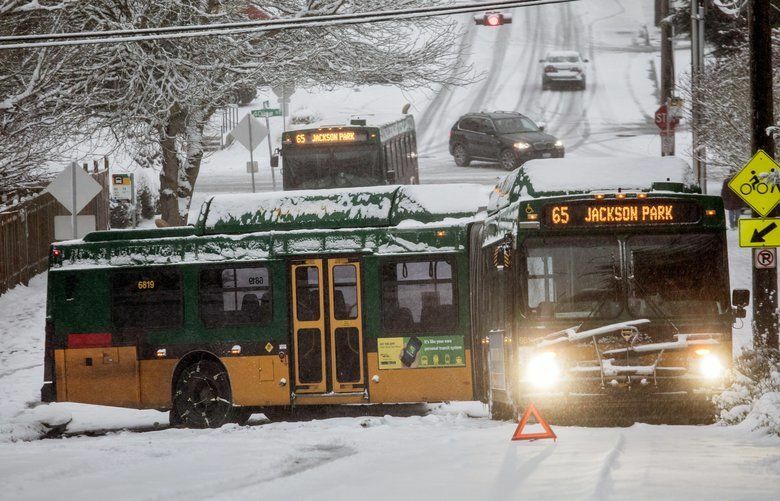 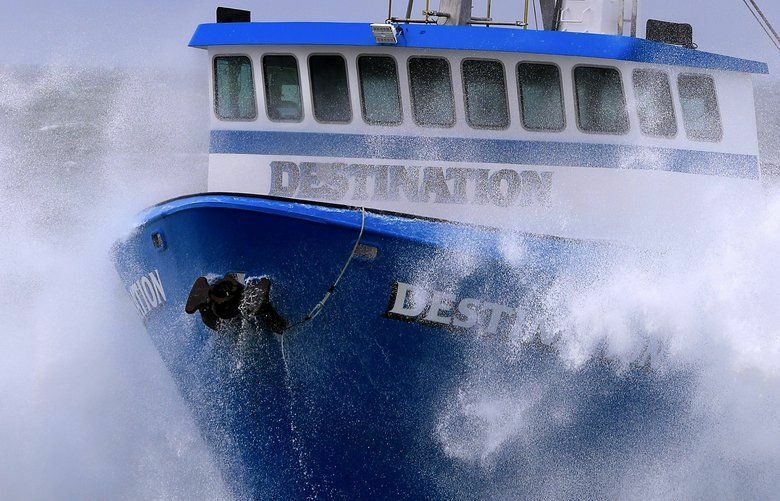 How would you grade the response to Seattle region’s February snowstorms?